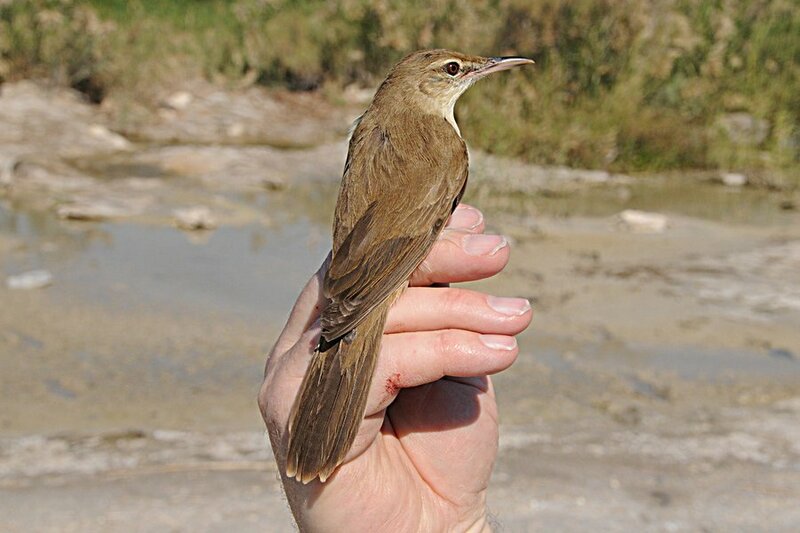 Brendan has been catching a number of Clamorous Reed Warblers in Alba Marsh, Bahrain in 2011, and I have personally ringed 12 different birds, with Brendan. 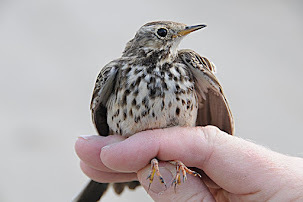 We have had a further three re-traps, all of which were ringed at the same site in the early part of 2011. 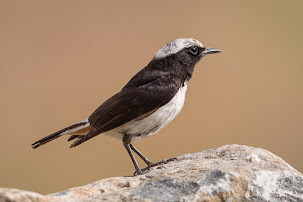 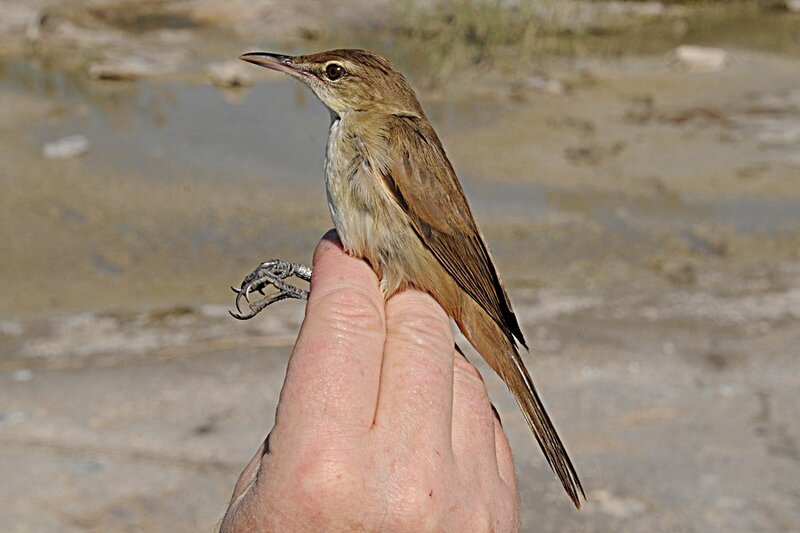 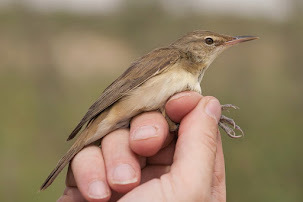 Clamorous Reed Warbler is a wide ranging species extending from the Red Sea region to New Guinea with the subspecies occurring in Saudi Arabia and Bahrain being Acrocephalus stentoreus brunnescens. 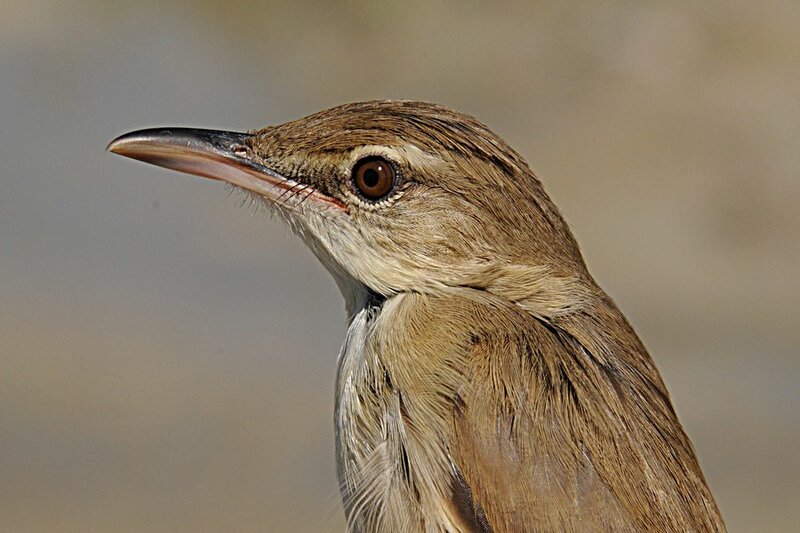 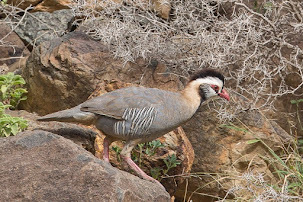 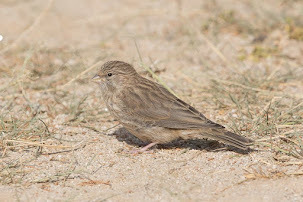 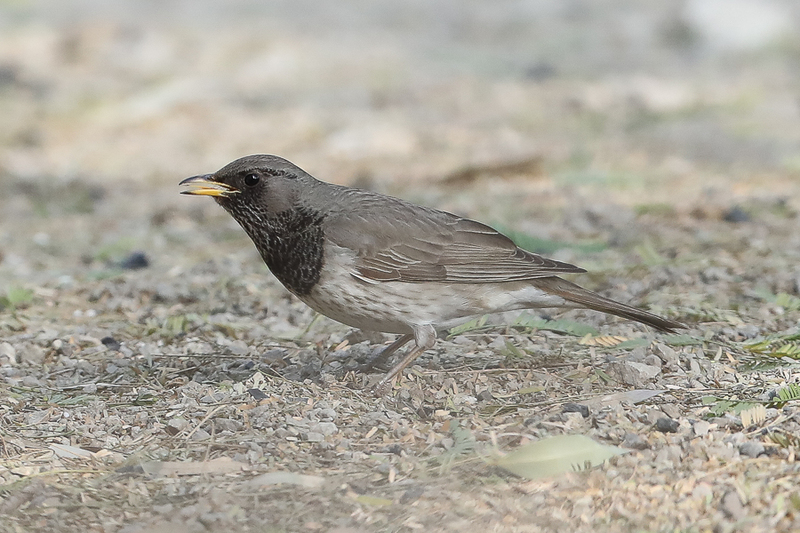 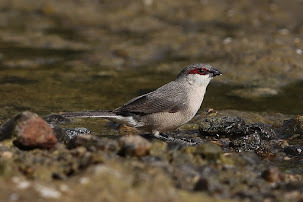 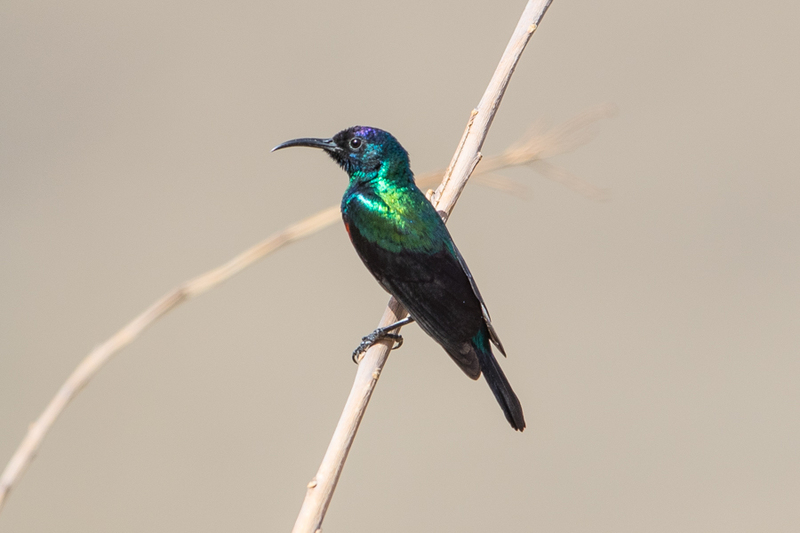 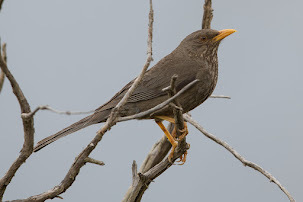 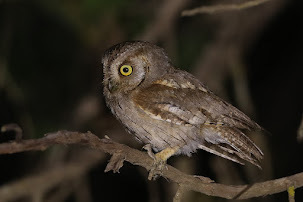 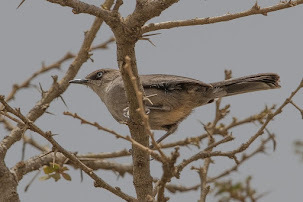 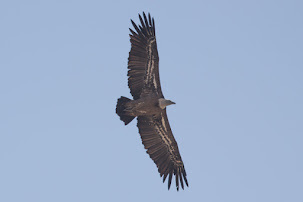 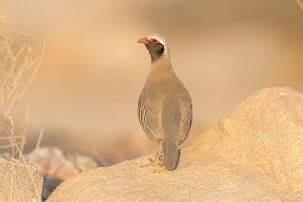 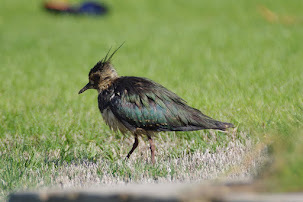 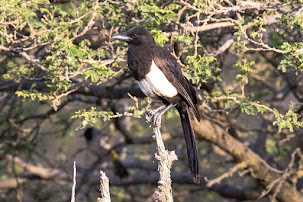 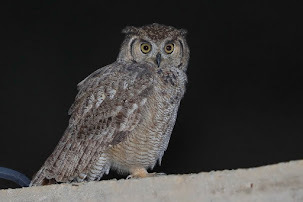 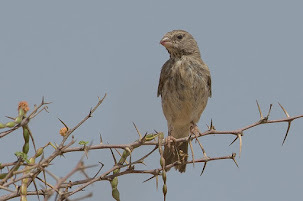 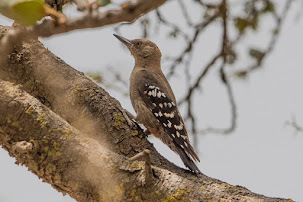 The species is mainly resident in Saudi Arabia and Bahrain, performing only short distance movements although some northern birds may move south in winter. 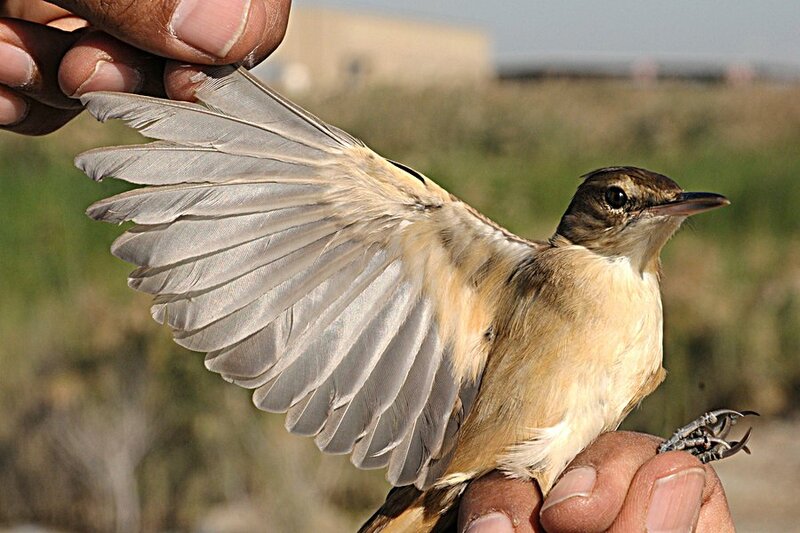 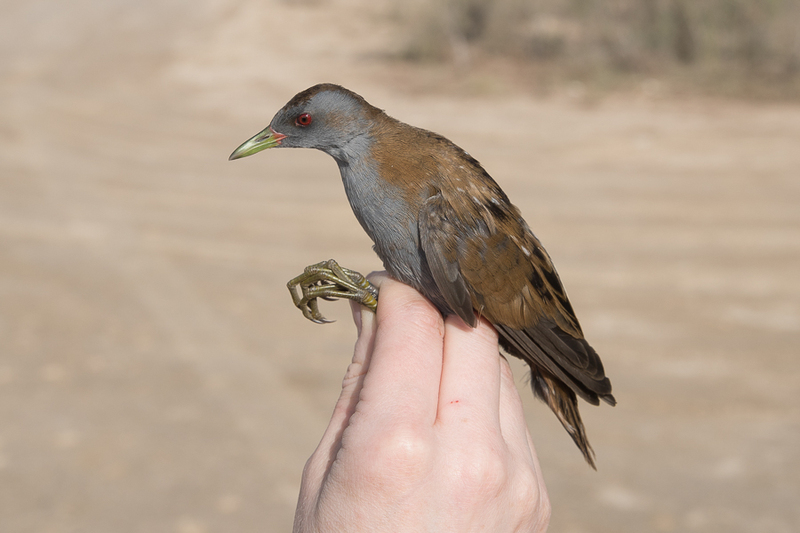 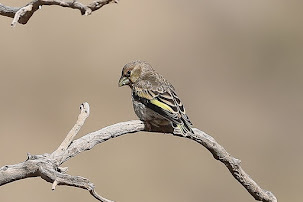 Birds breed in both Saudi Arabia and Bahrain with the first proven breeding for Bahrain being in February 2011 when females with brood patches were trapped and ringed by Brendan in Alba Marshes . 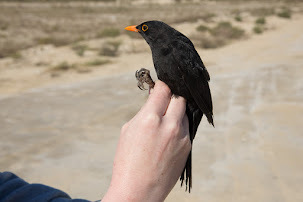 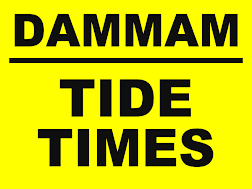 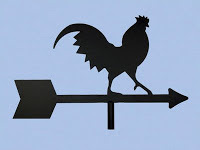 Ringing at the site since, has shown a large number of birds frequent the site and some birds may disperse after the breeding season before returning to the same site to breed. 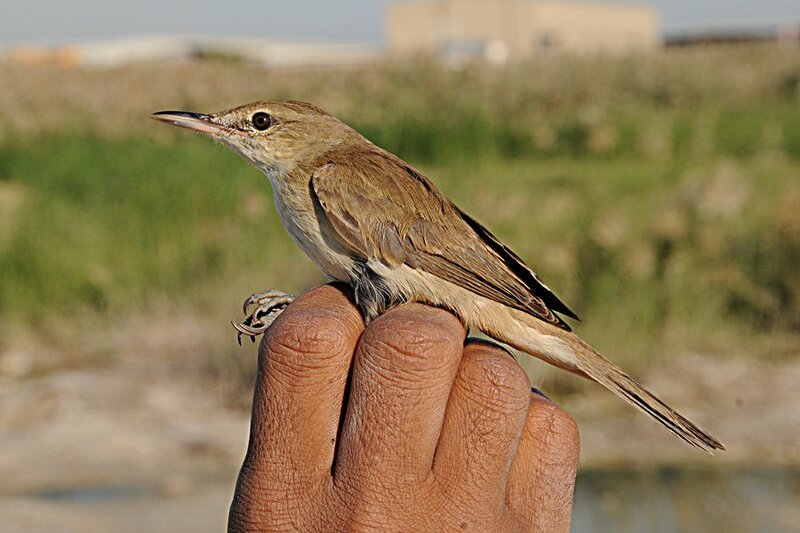 The birds in Bahrain and those I have seen in the Eastern Province of Saudi Arabia breed in Phragmites reed beds but the often also breed in coastal mangrove areas. 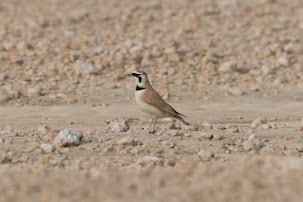 Breeding numbers have increased significantly in Arabia over the last twenty years with 800 pairs suggested for the Eastern Province of Saudi Arabia and 2000 pairs for the whole of Arabia (ABBA Project - Jennings 2010). 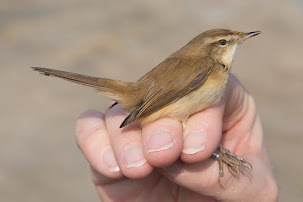 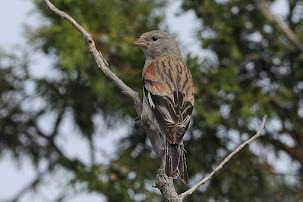 The photographs below show two different birds, one of which was a re-trap of a female that had a brood patch and was originally caught in February 2011 at Alba Marsh.